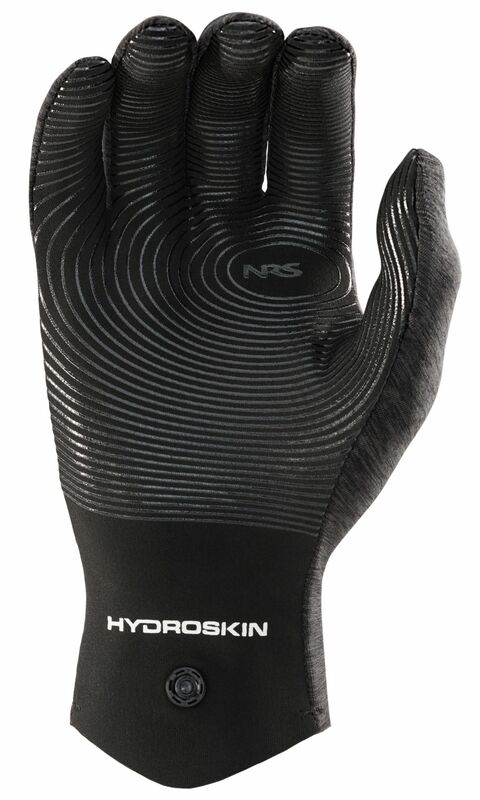 The NRS Hydroskin glove is designed for paddlesports use in cool conditions and are made from 0.5 neoprene core finished with a DWR coated 4 way stretch face material and a Thermalplush lining to increase warmth and help them dry quicklu. 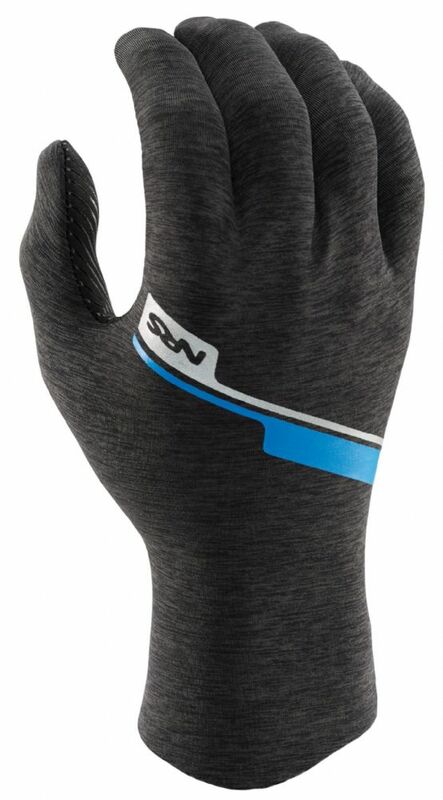 The palm is coated with a silicone pattern to help provide grip. Once you finished use the wrist push button snaps to keep them together!